In winter, we can notice many types of oranges. 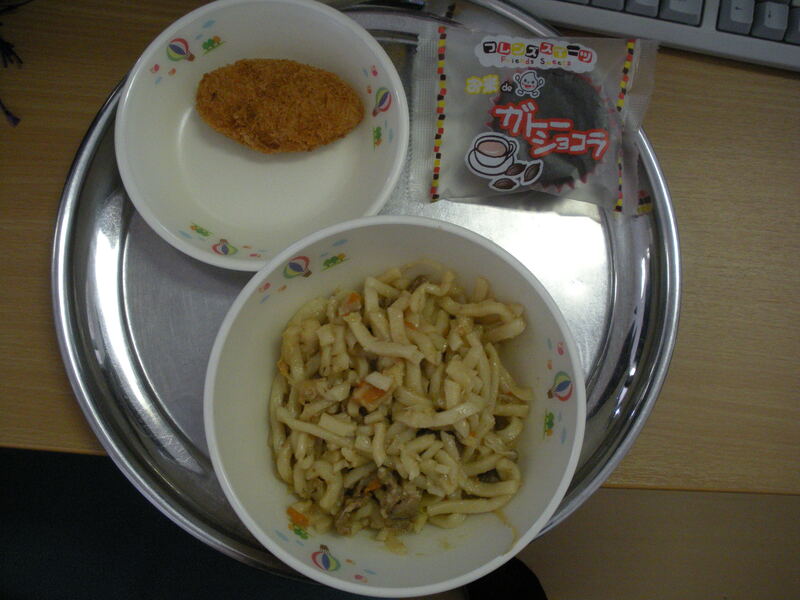 “Hassaku” is one type. The peel is very thick, so it’s hard to remove, but the fruit is tender and very delicious. 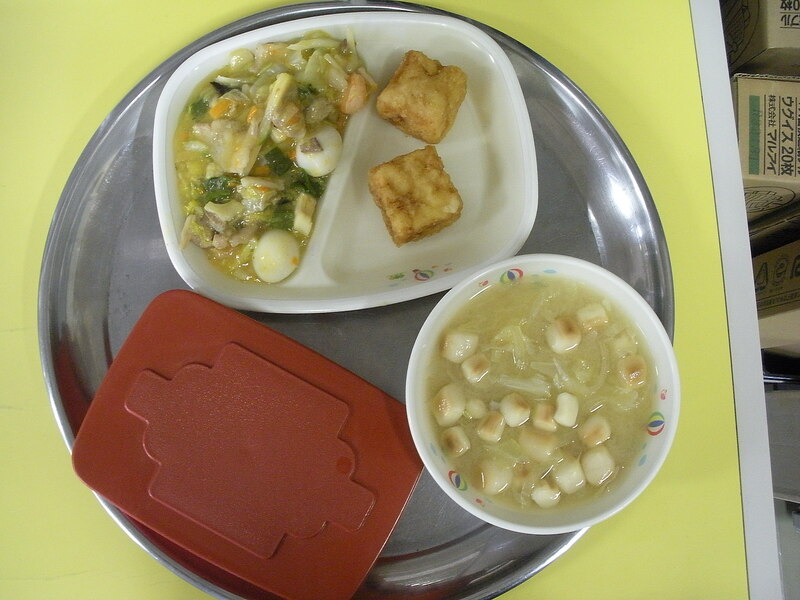 Oden is a type of simmered dish. 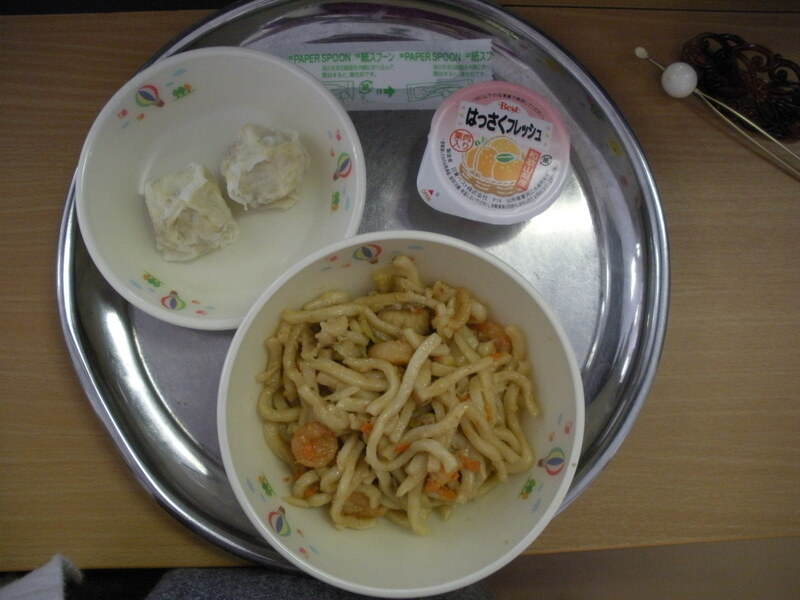 The ingredients differ depening on the place and household, but include daikon, bamboo surimi, and boiled eggs. What do you like in your oden? But I really honestly do love miso oden. Chop Suey (lit. Eight Treasures of Ingredients) is a chinese dish made by frying many types of meat, fish, and vegetables and then thickening it with potato starch. If you put sauce from the chop suey on top of today’s tofu, it tastes delicious. One of the promises of good table manners is to not chew with your mouth open, because the very unpleasant “kuchakucha” sound. On the internet, this sound is described as “kucharaa”. 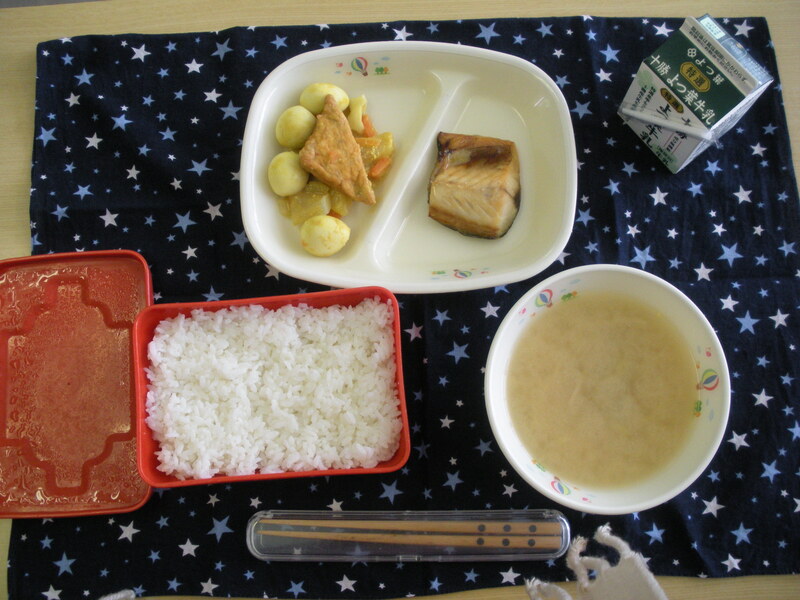 Today, I didn’t have school lunch, so I made a bento instead. 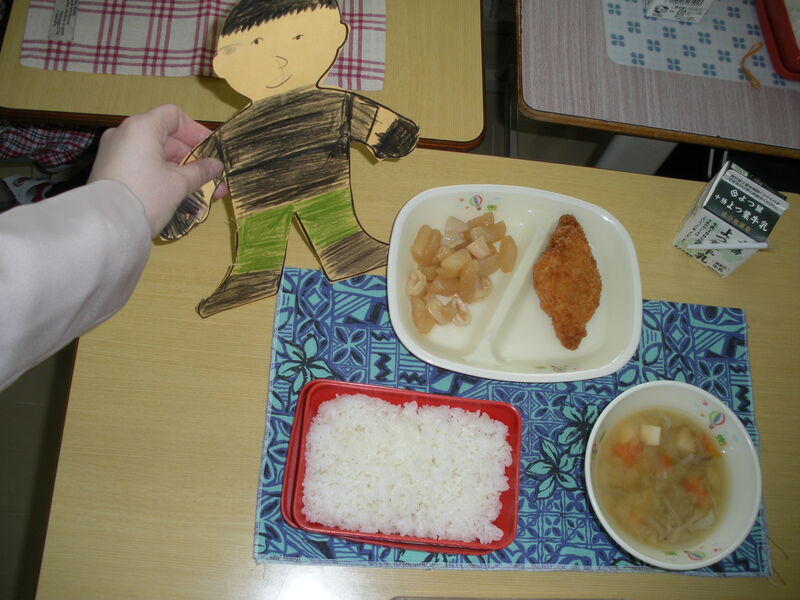 What is pictured is the steam rice and takuan pickles that I packed. 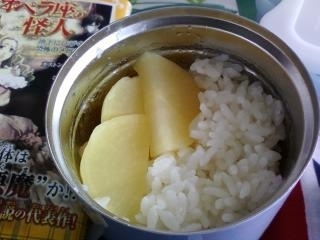 As okazu (side dishes) I packed last night’s chikuwa-jaga, ie: potatoes and chikuwa simmered in shoyu and mirin, and a daifuku mochi. I love daifuku mochi. They were on sale last night, so a package of eight cost a little about 60 yen. So cheap! Notes: Corn has plenty of vitamin B1 and B2 which is useful in making energy. 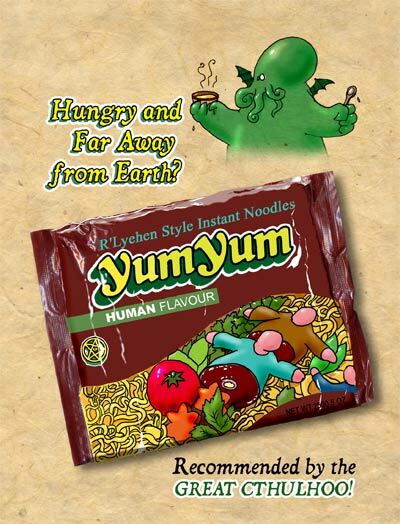 It also has to characteristic that it doesn’t lose that nutrition when cooked. Notes: Squid has zinc which prevents a loss of taste. Squid ink, which is also delicious to eat, was used in olden times as writing ink. The sepia in “sepia-coloured” comes from squid.